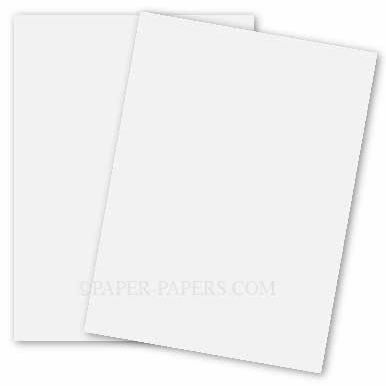 Buy our popular Ultrawhite Paper - These Soft, luxurious papers inspire great design. A highly refined, traditional text and cover paper, widely chosen by designers for its superb formation, archival quality, and timeless appeal. 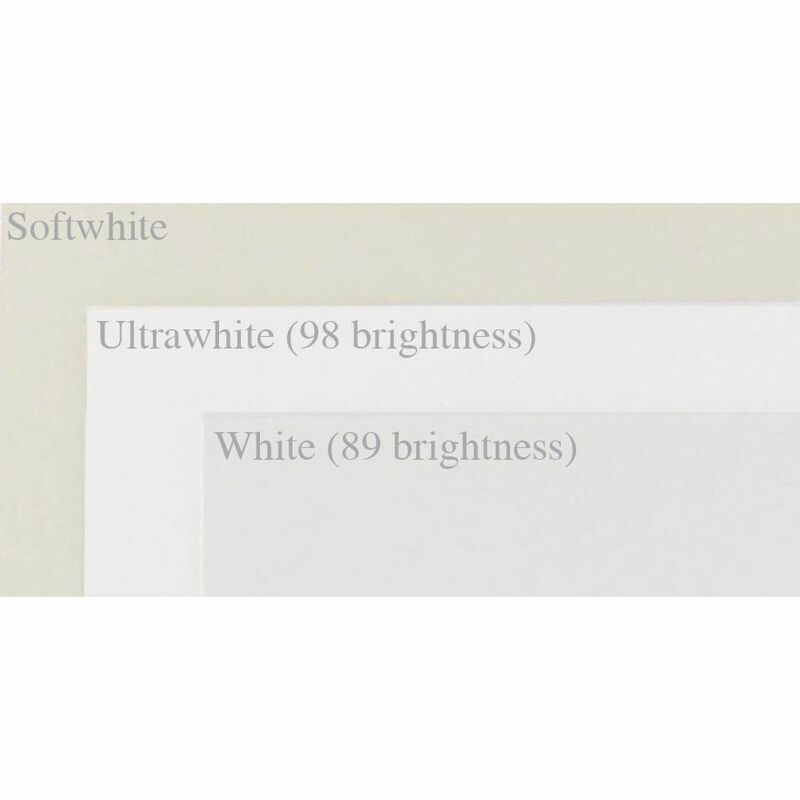 The paper features three perfectly tuned white shades and a comprehensive selection of weights and finishes. 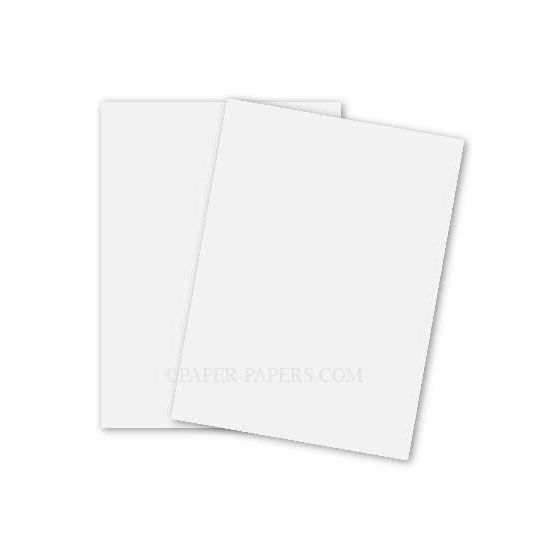 PaperPapers sku: MSF-20-2030 -- This product listing is selling as 1000 per package.